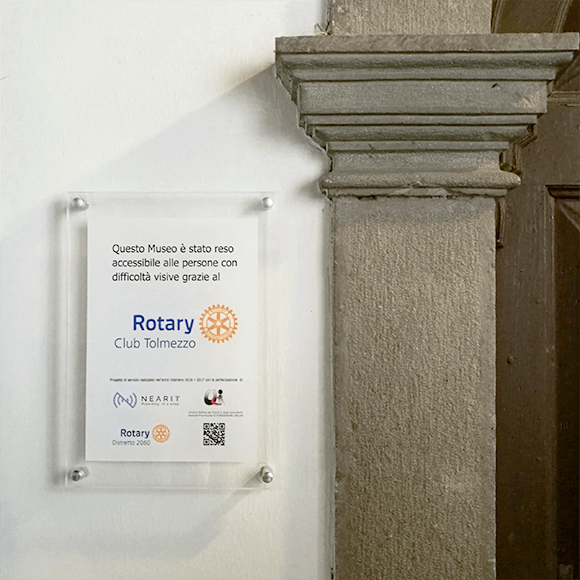 This important project, promoted by the Rotary Club in Tolmezzo, was born because of the urgency to get the Italian heritage available for people affected by a visual impairment. “The technology offered by NearIT is the best I have ever tried” has declared Professor Daniela Floriduz, president of the Italian blind people association, after the official presentation of the App See the Museum. 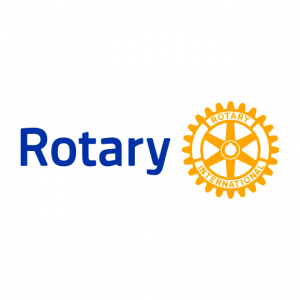 The project is an idea of Andrea Michelutti, president of Rotary Club in Tolmezzo, to give to people with visual difficulties the chance to visit all the museums in Friuli Venezia Giulia. The first museum involved, Museo Carnico delle Arti Popolari, has been provided with smartphones with the App installed available to the visitors who need them. A mobile app suitable for users with this particular need has been developed by NearIT, the official technical partner of this project. It’s a tool with a visual interface without text, just with graphic references, to be easily recognized also by people with visual deficit. It’s a fullscreen App and by touching any section of the screen you can interact with it. For all these reasons it’s a very user friendly App, very easy to use for blind people. It has been designed to be used on particular devices with a big screen and a central button. this is the reason it’s not available to be downloaded by everyone and is directly installed on the ready devices available at the museums. 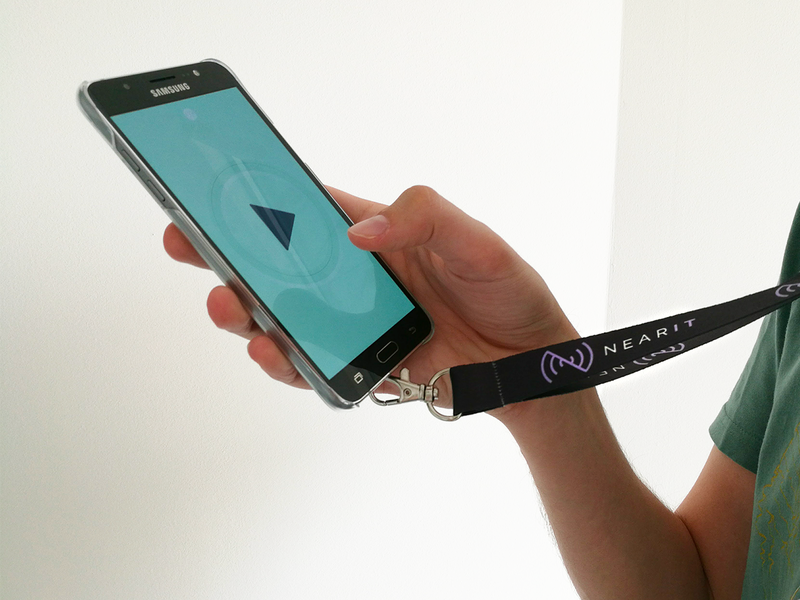 It’s important underline the role of NearIT platform to send proximity notifications. When the user walks into a certain room, he or she is reached by an audio description through the App See the Museum. Inside every room there is a beacon and every beacon correspond to specific audio content. 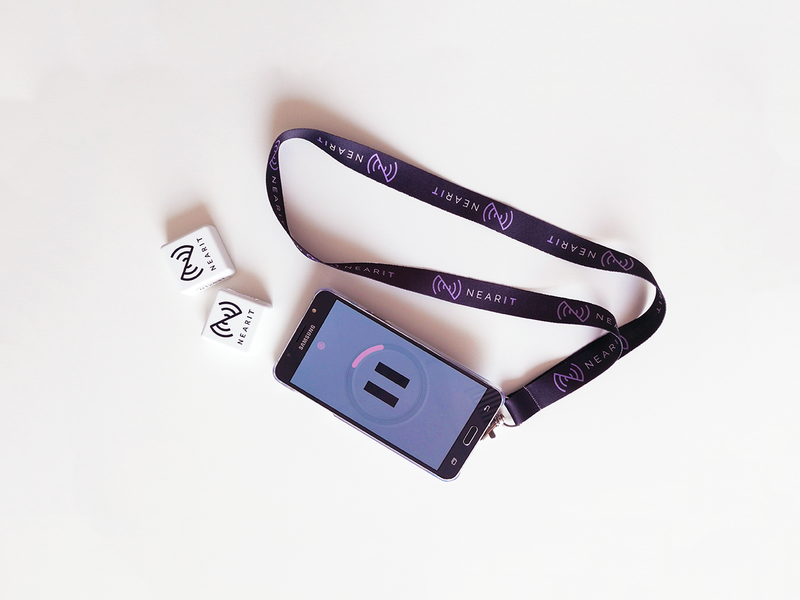 Using NearIT, a recipe for each beacon has been created with the audio content and scheduled to be triggered when a user walks into the beacon area. The smartphone buzzes when a new content is available and by tapping on the screen, the audio description starts. Users may pause it every time they want, just by tapping again on the screen. This tool is absolutely user friendly, and all impediments for its use have been passed. The App See the Museum is more than a product designed for people with particular needs. Thanks to the integration with NearIT, the app gets versatile and flexible additional tools. The audio descriptions are the audio render of the texts written in the section WHAT, made by the smartphone Vocal synthesizer. This is a very affordable solution that minimize the maintenance costs compared to the traditional recorded audio guide: thanks to NearIT these can be manage independently. At any moment, anyone can change and revise the contents in order to offer a guide that is always updated. Since each recipe corresponds to a different content, NearIT can allow you to turn off the recipe of a closed room or change the content making it suitable for the kind of visitors that are going to use it, such as a school class. Last but not least, the scalability. This App is ready to be used in any kind of museum, you have just to install beacons and upload your contents. The beacons we used have a determined characteristics, these are beacons which turn off automatically during the night, saving energy and maintenance efforts. But the advantages are not just about the management and flexibility of this tool. NearIT allows the museum coordinator to monitor how many people have received the content, how many of them have listened it and how many listened the whole content. Through precise and updated statistics, it’s very easy to evaluate the appreciation of the shared contents.